We ring the bells at our local Church! 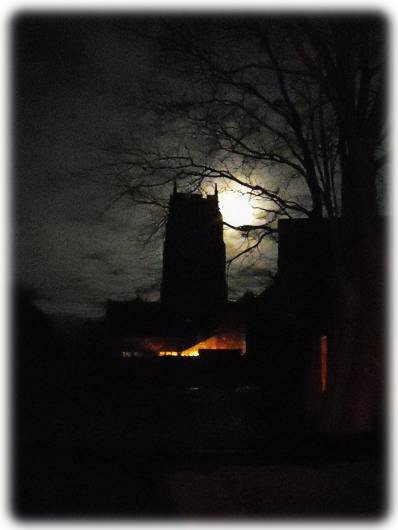 The church is currently in a period of interregnum awaiting the appointment of a new Rector. Bell ringing is known by a variety of names - "church bell ringing", "full circle ringing" "change ringing" and even "campanology" - although we tend to think of ourselves as bell ringers rather than campanologists (who are more concerned with the study and science of the bells). Welcome to our web site - we hope you find that which you seek. If you would like to know more about bell ringing, or perhaps you are thinking about learning, please do not hesitate to contact us. 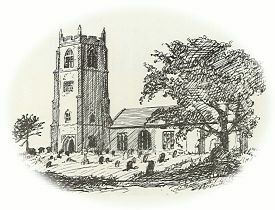 Our thanks to Mr. Terry Greenacre, Tower Captain of St. Margaret's, King's Lynn (now King's Lynn Minster) for the following 100 year old news item. 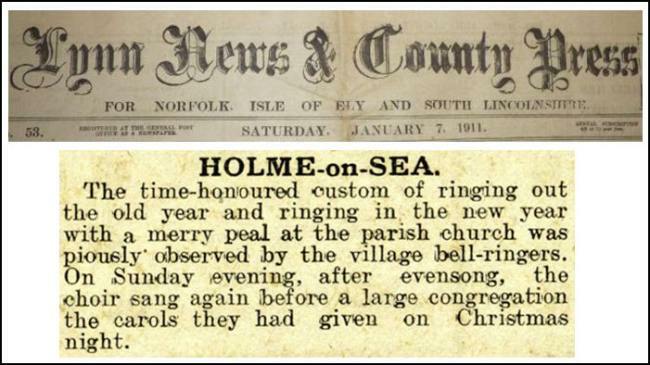 We have seen many versions of our village name and Holme-on-Sea is amongst the more interesting... Good to see that the village ringers were managing to remain 'pious' during the New Year celebrations! Services at St. Mary's during April and May.